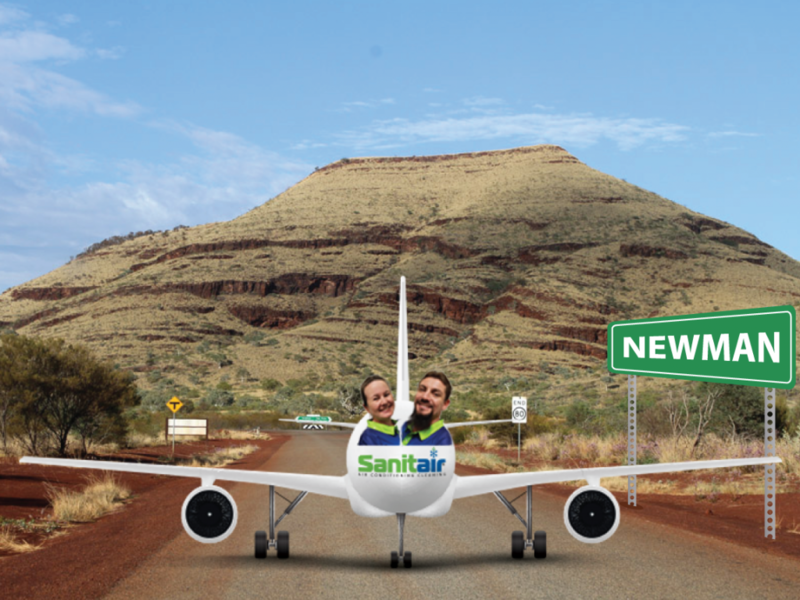 Sanitair has landed in Newman, Western Australia! When you enlist Sanitair air con cleaning Newman services you can be assured that you will receive the best in air conditioning cleaning and sanitising experience. Our service is second to none, we ensure a high level of professional and friendly service across our team of 60+ authorised technicians. 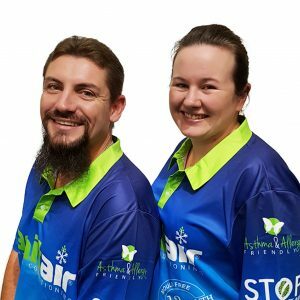 Adam How of Sanitair Macarthur services Campbelltown, Liverpool, Appin, Narellan, Picton, Prestons, Minto, Ingleburn, Leumeah, Ambarvale, Denham Court, Glenfield, Macquarie Fields, Edmondson Park, Casula, Mount Annan, Currans Hill and surrounding region. Sanitair Standard Split System Air Conditioner Clean and Health Check is from $69. All HVAC Hygienists working for Sanitair go through a selection process for technical skills, experience and customer service. All of them have to pass the police check, working with children check and hold 20 million public liability. We service all major brands and models of air conditioning systems. air conditioners that aren’t cooling/heating as they should. If the system requires repairs, we can refer you to a repair company if required. All of our staff are polite, friendly and efficient. Please feel free to call us any time. Freecall 1800 130 168 or 0477 450 503 and speak with your local authorised Sanitair technicians Daniel & Lee Hutcheson. Air Con cleaning Newman servicing Newman, Nullagine, Jigalong, Punmu Western Australia. Newman lies some 15 kilometres north of the Tropic of Capricorn. A real oasis in the outback it is sometimes referred to as the Gateway to the Western Desert and Australia’s Largest Shire. The Shire has been focusing on revitalising the town, further enhancing it as a key regional centre, with aspirations to increase its current population base as a resource town of 8,000 people into a subregional centre that caters for 15,000 permanent residents.